For suffers of Celiac disease, a condition that causes severe gluten intolerance, there is no cure. For now, completely avoiding gluten is the only way to manage the symptoms. 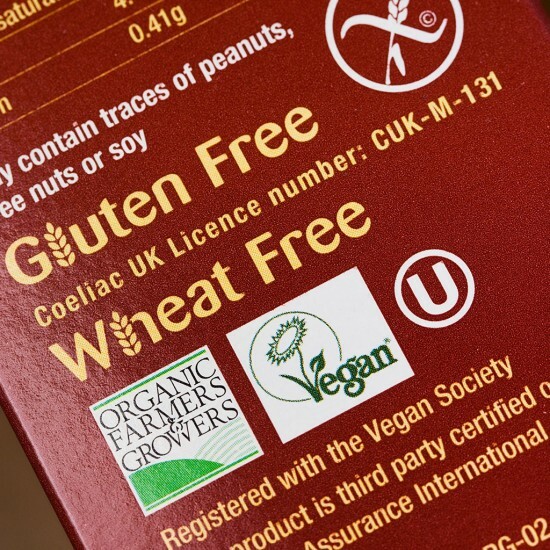 But a team at the University of Alberta in Canada believes they may have developed a stopgap solution – a pill that allows people with Celiac disease to eat gluten on a short-term basis. Hoon Sunwoo, an associate professor of pharmaceutical sciences, stressed the pill is not a treatment or a cure. “It's just to try to help them improve their quality of life so when they want to socialize with peers or friends,” he was quoted as saying. Similar to, say, heartburn medication, Celiac sufferers would take the pill five minutes before eating or drinking the offending substance and be given a one to two hour window in which they could indulge. The pill was developed using egg yolk antibodies which supposedly coat the gluten, allowing it to slip through the digestive system without causing any problems. According to CBC News, the pills have completed safety clinical trials and should begin efficacy clinical trials next year. So those with gluten intolerance shouldn’t place those pizza orders just yet. However, I wouldn’t blame them if they started to daydream about which beer they plan to drink first.